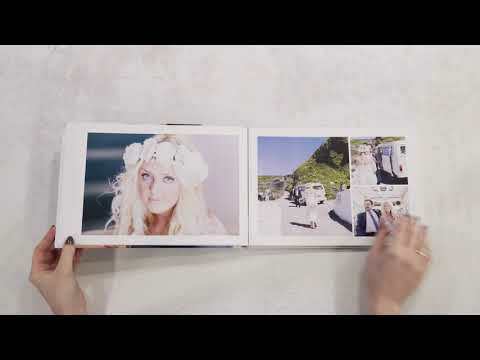 Coffee Table Book - A pro handmade photo book! Our Books are of an unbeatable standard of quality. 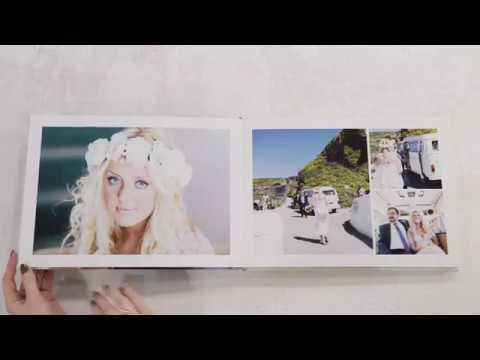 Why not make your very own professional photo book in style, that is guaranteed to delight your clients! your own wrap around image design. Printed paper: Our printed paper Coffee Table Book pages flow like a traditional book with a bowed center and are printed using the latest digital press technology. Lay-flat paper: The lay-flat option is press printed onto heavyweight 250gsm matt paper, featuring a hinge in the centre allowing the pages to lay perfectly flat when opening double page spreads. Photographic paper: Our photographic paper has a lustre or velvet finish that lays perfectly flat when open, giving a weighty, elegant feel to the book, with modern features. / SOFTBACK PRINTED PAPER & SMALLER COPIES ARE AVAILABLE. *25 x 35cm books is not available as a LAY FLAT option.